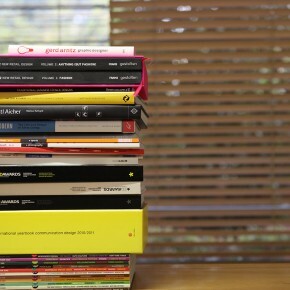 DKD is an award winning design studio based in Athens, Greece. 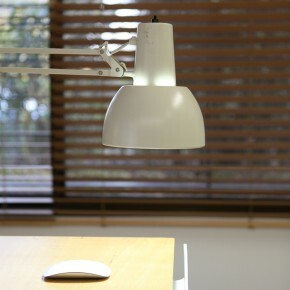 Our aim is to produce outstanding work that speaks for itself. We explore undiscovered avenues where we lead our clients to inspiring opportunities and new ventures. We rely on our intuition and thinking as a team to explore beyond trends and offer fresh ideas, dynamic products and meaningful brand experiences. 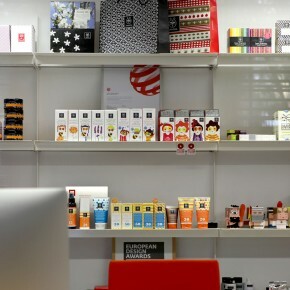 Our experience spans brand identity, packaging design, web design, retail design, product design and exhibition design. We aim to develop unique and engaging brands that reflect strategy and positioning in a contemporary and relevant way. Brands that are agile so they can adapt to changing market and business dynamics, create loyalty for customers and add significant value for business success. We review all business parameters, in order to develop a meaningful insight for our client’s growth and future ventures. Our multidisciplinary team with their input of creative ideas and experience, generate inspiring solutions for innovative design. Problem solving over diverse industries such as music production, tourism, technology, cosmetics and food demonstrate our ability to adapt, grow and express concepts successfully over a broad spectrum of applications.